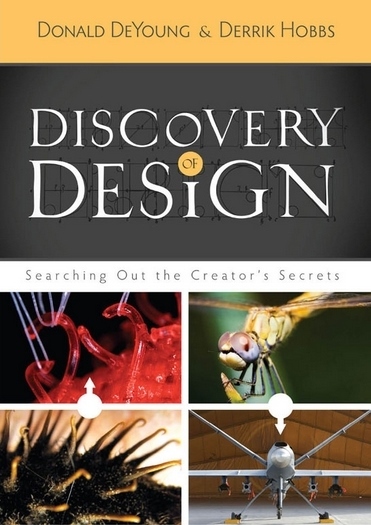 Starfish and sea lilies are wonderfully unique creatures, but over the years they have caused many problems for evolutionists. Scientists the world over have had difficulty proving the two groups belong in the same major biological division called a phylum (both starfish and sea lilies are echinoderms). Why? 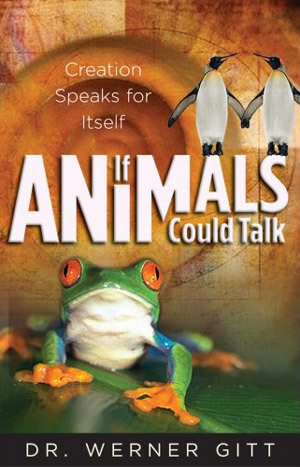 Because there is no common ancestor from which the creatures could have evolved. 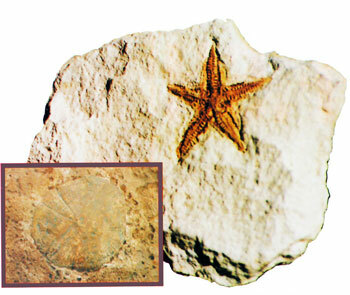 In fact there is no proof starfish and sea lilies evolved at all. In evolutionary terms, fossils dated as ‘Cambrian’ (supposedly 500 million years ago) indicate that echinoderms were already complex creatures. They had features present today. If a starfish limb is severed, it grows back! Scientists speculate that the lack of even earlier fossils indicates that early echinoderms may have possessed water-vascular systems, but lacked a calcite skeleton and thus did not fossilize. However, there is no evidence to prove this, and there are millions of soft-bodied creatures, such as jellyfish, which have fossilized. The names for both animals are misleading: a starfish is not a fish, and a sea lily is not a plant. Two of the many types of starfish around today. A living starfish from Maine, USA. 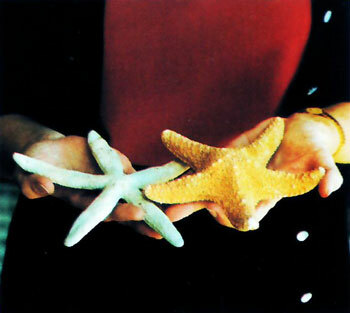 Starfish are unusual in that they are able to regenerate body parts. If a limb is severed, it grows back. Amazingly, if enough of the central body is left attached to the limb, an entire new starfish can be formed. 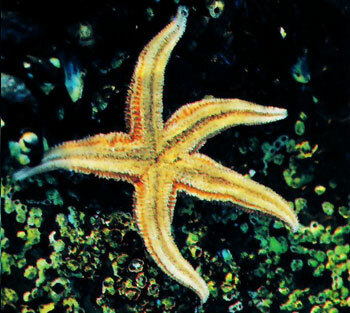 Mobile on the seabed, starfish commonly feed by prying open shellfish and eating their prey. Starfish with shorter arms are unable to do this, and instead extrude their stomach through the mouth into a gap in the shell, digesting the prey from within. 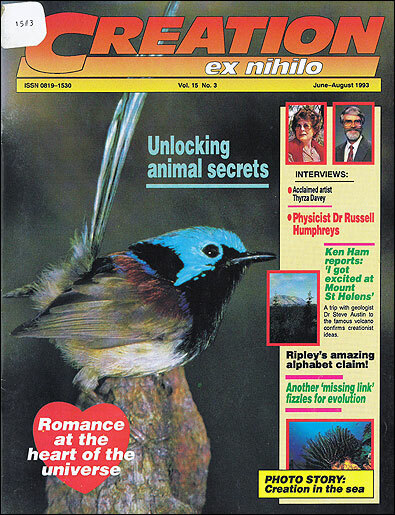 This is not the only feature which varies within the species. The number of arms of starfish can vary from five to 40. Unlike starfish, sea lilies are anchored to the bottom of the seabed by a slender vertical stem. They feed by catching particles of food with feather-like tentacles extending from a cap-shaped body. Sea lilies also vary in type, with species having from 10 to 200 tentacles. Scientists agree that ‘ancient’ echinoderms exhibited an extraordinary variety of species, some quite ‘bizarre’, which no longer exist today, and many suggest these creatures were evolutionary ‘experiments’. Yet those ancient ‘bizarre’ creatures are in fact no more bizarre than the variety of echinoderms classified together today. 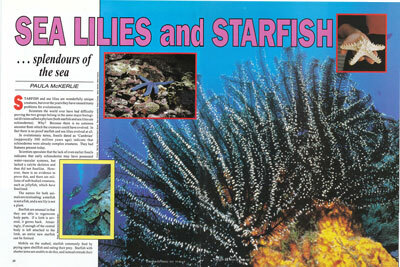 Starfish and sea lilies have always been starfish and sea lilies. 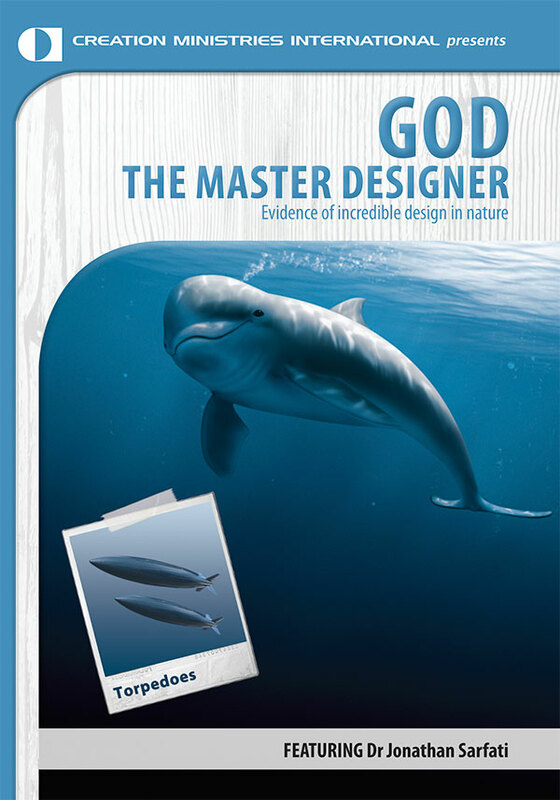 The scientific world today admits that the relationship between living echinoderms is hard to prove, let alone their relationship to an ancient species which is yet to be found. 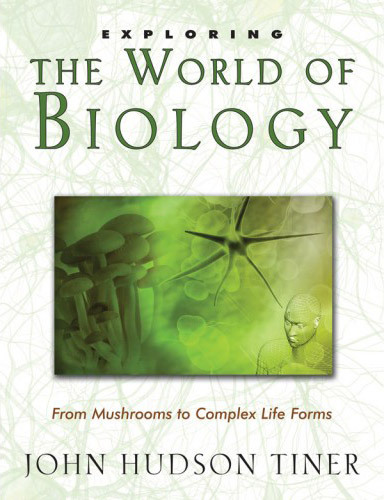 Echinoderms are so diversified that the 1992 Encyclopaedia Britannica admits that their evolutionary relationship cannot be established, for ‘each group contains a mixture of subgroups bearing no relationship to the evolutionary history of the phylum’. 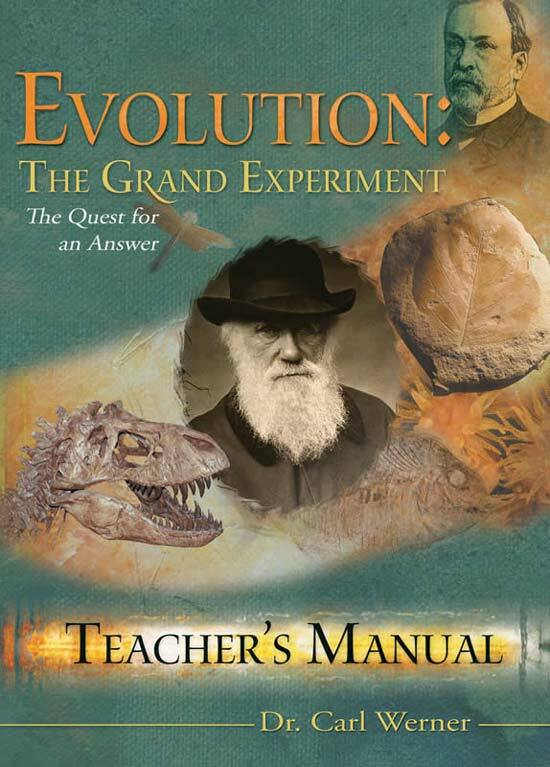 This is because there is no evolutionary history for echinoderms! 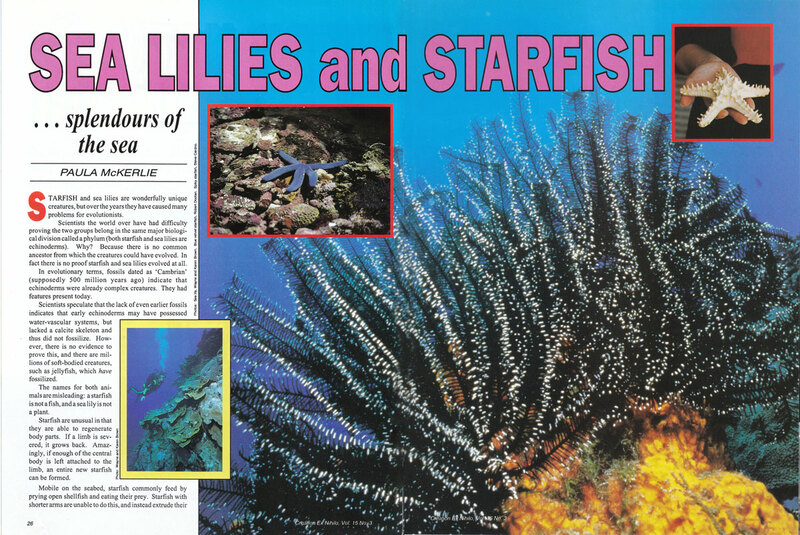 Starfish and sea lilies have always been starfish and sea lilies. There is not one piece of evidence to prove otherwise. 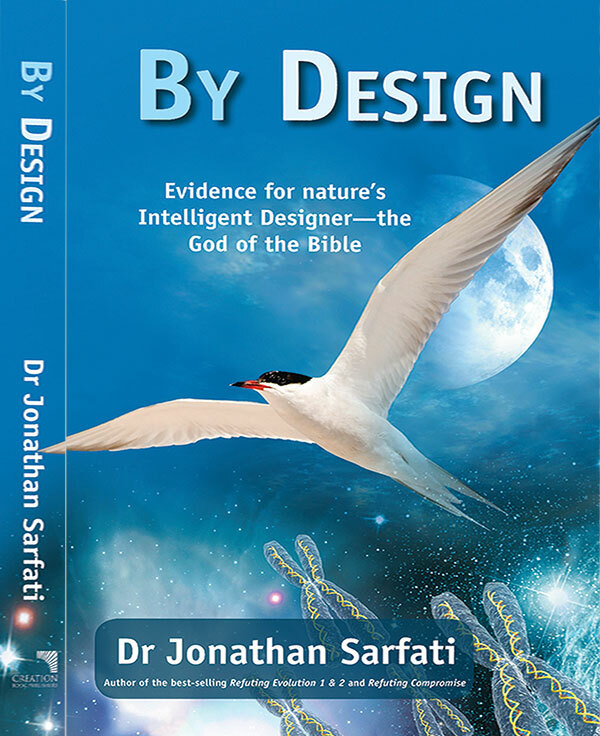 But the evidence is completely consistent with the Genesis account of creation: ‘And God said, Let the waters bring forth abundantly the moving creature that hath life …’.